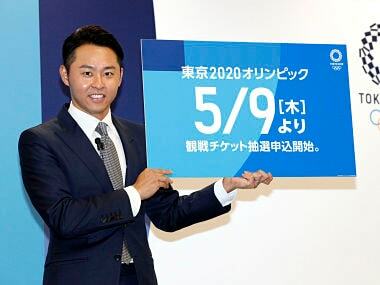 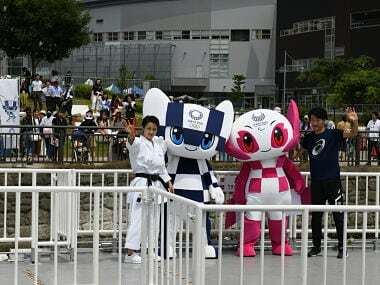 The latest budget for the Tokyo Games stands at 1.35 trillion yen ($12.1 billion), unchanged in yen terms from the version announced this time last year. 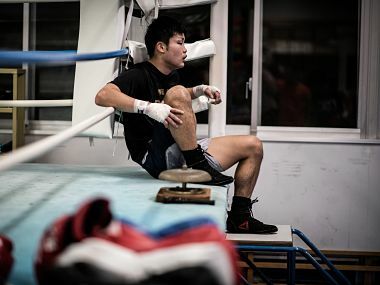 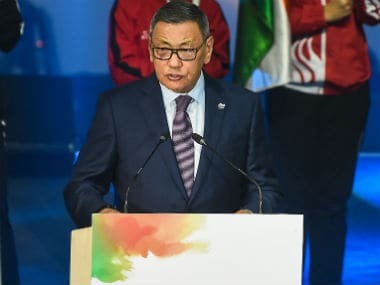 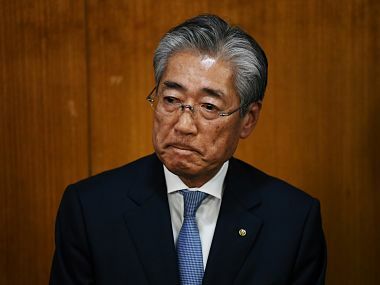 The president of Japan's boxing federation is warning of major damage to the boxing world if the sport is excluded from the 2020 Tokyo Olympics. 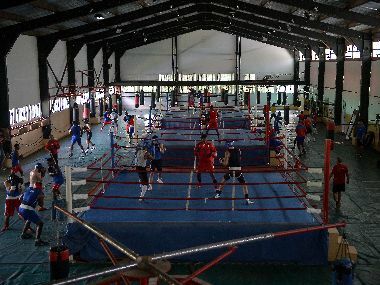 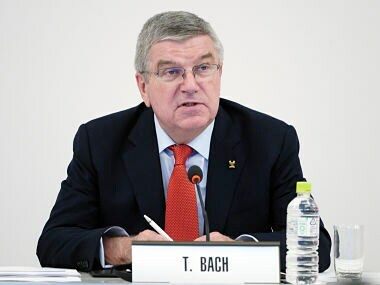 IOC sports director Kit McConnell said qualifying for the 2020 boxing tournament had been put on hold, making it the only sport not to have its qualifiers approved. 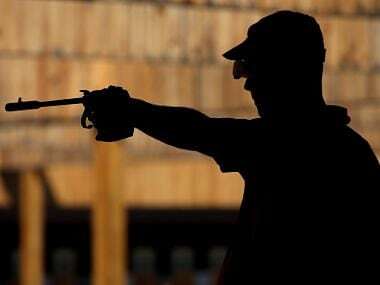 India began their campaign in the 52nd ISSF World Championship with two gold medals in the junior section but shooters representing the senior teams failed to reach the finals of their respective events on Sunday. 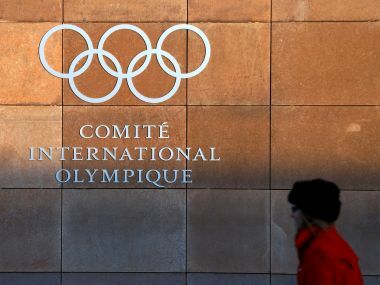 Olympic Gold Quest (OGQ) on Wednesday said it will support ace wrestler Vinesh Phogat, who is eyeing a podium finish at the 2020 Olympic Games in Tokyo.